Nissan ZEOD RC hits 300km/h in qualifying, but is it ready for the big leagues? During qualifying for the Le Mans 24 Hours, happening this week, the Nissan ZEOD RC electric race car hit a record-setting 300km/h on its all-electric run. 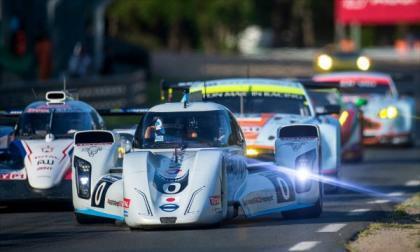 Is the car really ready for Le Mans 24 Hours? 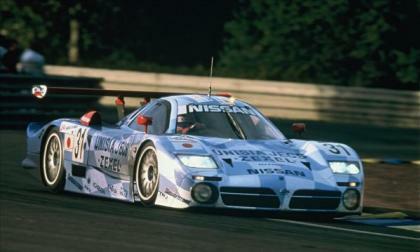 Read more about Nissan ZEOD RC hits 300km/h in qualifying, but is it ready for the big leagues? 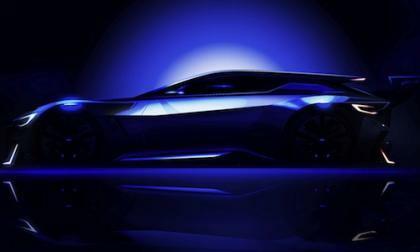 The sporty Subaru SVX could be revived by Subaru as a new flagship high-performance coupe with a performance hybrid powertrain. 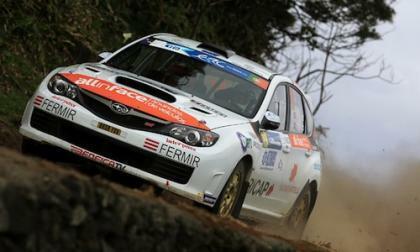 The Subaru WRX STI has finished round 5 of the FIA European Rally Championship (ERC) on Sao Miguel. 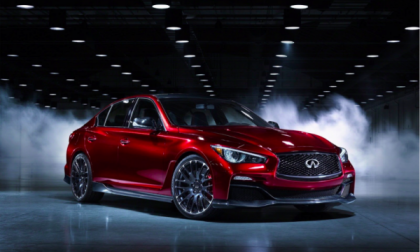 Infiniti has made it clear that the Eau Rouge concept that took the auto show circuit by storm early this year will definitely become a reality; and soon. 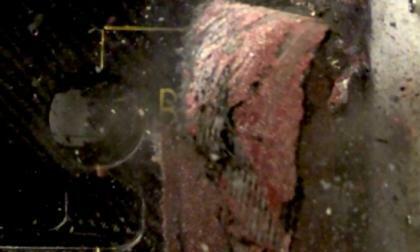 Bit by bit, details are emerging and we know more about the car now than we did before. Here's the skinny. Dispite the installation of a custom built heat sink, the Innovative O2 sensor remains heat sensitive in the high performance Hyundai Genesis Coupe. I have an idea or two for fixing the problem. 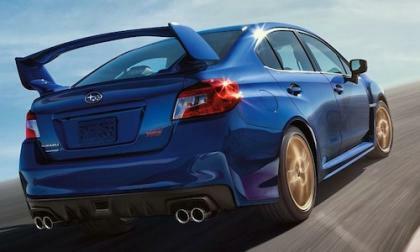 2015 Subaru WRX and WRX STI have just been launched, but the next-generation Subaru WRX and WRX STI are in the planning. Nissan released a teaser image for a new Navara pickup truck and we think it's the next-generation Frontier, which is likely to show up as a 2016 redesign alongside the new Titan. 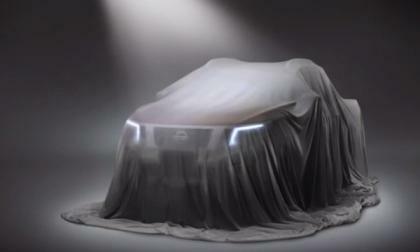 Read more about Next-gen Nissan Frontier teased? 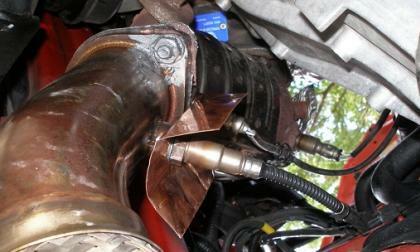 Two years before Honda introduced the VTEC system, Nissan released its VCT in the 300ZX. 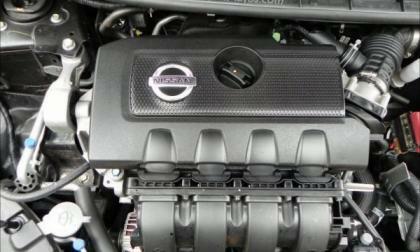 Here's a history of Nissan's innovations in VVT over the years. 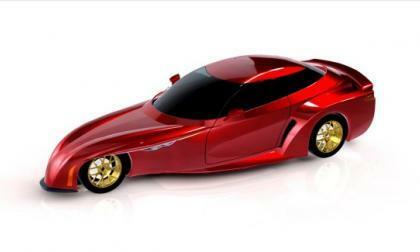 DeltaWing unveils rendering of four-passenger "sedan"
The new DeltaWing design is a four-passenger car based on the unique Delta architecture and design meant to showcase the possibilities of this unique Indy racing inspiration. 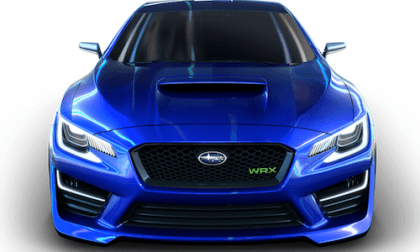 Read more about DeltaWing unveils rendering of four-passenger "sedan"
Many WRX STI fans didn’t like the design of the new 2015 Subaru WRX STI. Is Mitsubishi to blame? 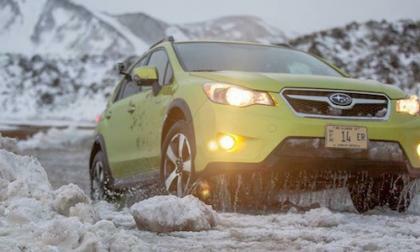 Will adventure seekers buy the 2014 Subaru XV Crosstrek Hybrid for its fuel-mileage or for its off-road capabilities? While the focus on Nissan's participation in Le Mans has been on the ZEOD RC, the 2015 FIA WEC will feature a Nissan GT-R as the company's first factory LM P1 team in over a decade. Safety can be beautiful and this video of the ZEOD race car smashing into a wall proves it. 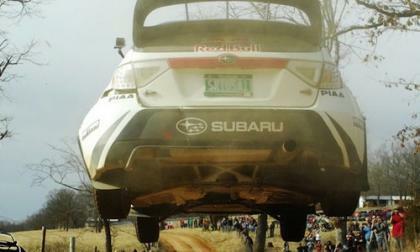 2014 Rally in the 100 Acre Wood was a battle between two 2014 Subaru WRX STI’s and Ken Block. Until one of them couldn’t finish. 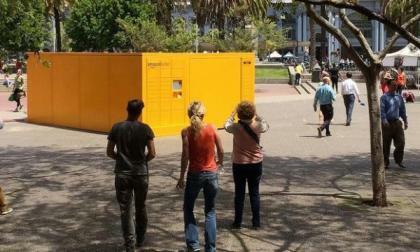 A giant, mysterious Amazon locker was placed in Justin Herman Plaza in San Francisco where passersby wondered what it meant. Turns out, the brave at heart could actually win something big. 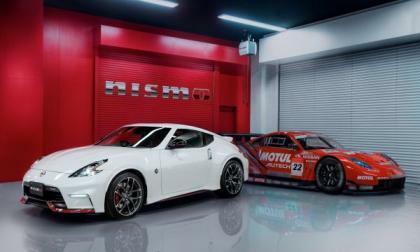 A quick list of the pertinent info for this new supercar from Nissan. 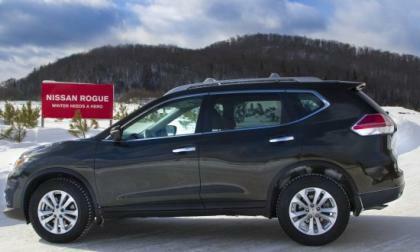 To prove that their cars are capable of selling themselves, Nissan has been dropping gimmicks and incentives and showing more profit as a result. A Canadian teenager faces serious charges after he is caught on the highway at more than 140 km/h over the speed limit thanks to his parents buying him a Nissan GT-R.
My family piled into the all-new 2014 Nissan Rogue and made a road trip to my mother's in Utah through some of the most beautiful country Colorado and Wyoming can offer. 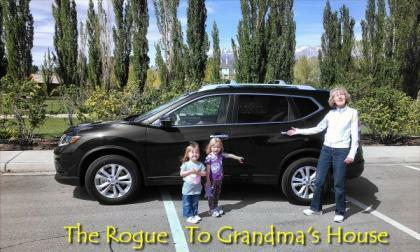 We loved the Rogue, but loved the trip even more. 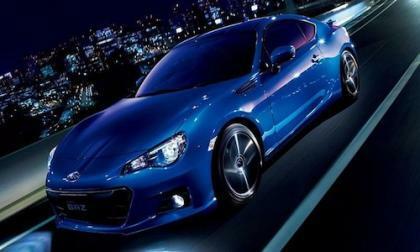 An improved 2015 Subaru BRZ is coming but will we see a new Subaru BRZ STI? Will we ever see a Subaru WRX/STI 5-door hatch again? 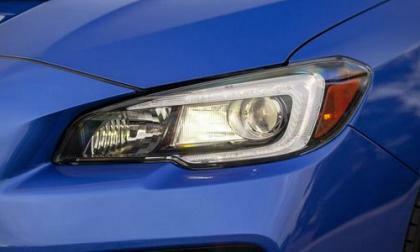 Will we ever see a 5-door hatch in the performance 2015 Subaru WRX or WRX STI again? Subaru listens to their loyal fans. Here is a way to let them know. 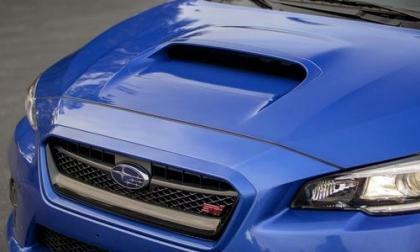 Read more about Will we ever see a Subaru WRX/STI 5-door hatch again? 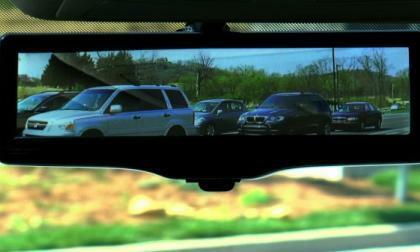 Nissan has created a rear view mirror system that changes everything, including a smart way to circumvent outdated United States law. WRX STI vs Lancer EVO X: Which Rallycar belongs in your garage? 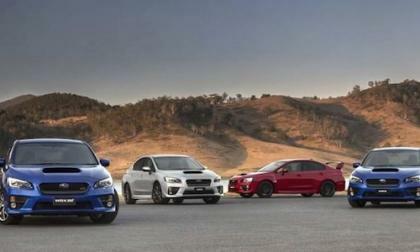 The all-new 2015 Subaru WRX STI is getting ready to make its dealer launch, and the 2015 Mitsubishi Lancer Evolution is making its last hurrah. Which would you buy? Read more about WRX STI vs Lancer EVO X: Which Rallycar belongs in your garage? 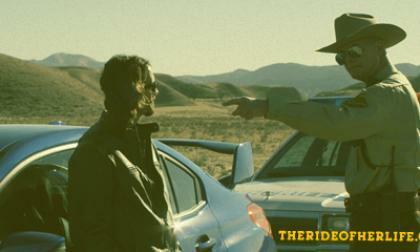 2015 Subaru WRX STI Rally driver and skateboard legend Bucky Lasek gets acting lessons before his starring role in "The Ride of Her Life." It’s brilliant marketing by Subaru. On the recently-released NADA vehicle retention guide, the association gave low rates to electric vehicles in general, scoring the Chevrolet Volt and Nissan LEAF at about a 40% retention rate. Why so dismal? 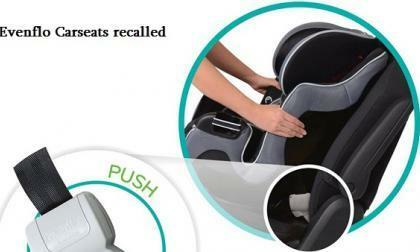 Following on the heels of the recent Graco recall, Evenflo has now announced a recall of over 1.3 million child restraint buckles. 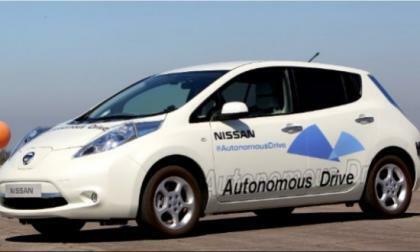 Self-driving cars, which Nissan is pursuing rigorously, will have many unfathomable impacts on the automotive industry and more, but here are five things they'll do to improve your life. Subaru took the all-new 2015 WRX STI out to the track at Laguna Seca and the canyon roads near the scenic California coastline. Does it have any competition? 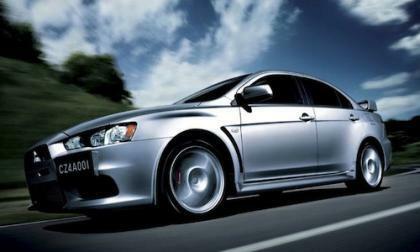 Will Mitsubishi make a big mistake and pull the plug on Lancer EVO? The 2015 Mitsubishi Lancer Evolution is getting ready to start production later this year. Will Mitsubishi make a big mistake by pulling the plug on the performance car? 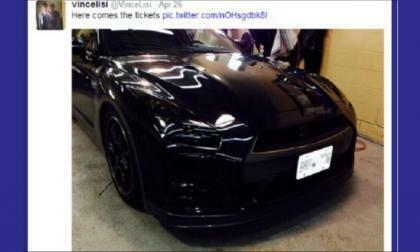 Read more about Will Mitsubishi make a big mistake and pull the plug on Lancer EVO? 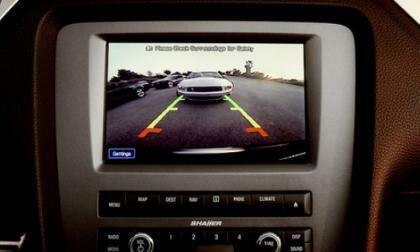 The NHTSA is now going to require all new cars be equipped with a rear-view camera by 2018; is this a good move that will save lives and help drivers, or just another gratuitous rule made by our government?